MultiTracks from Empires by Hillsong UNITED Now Available! 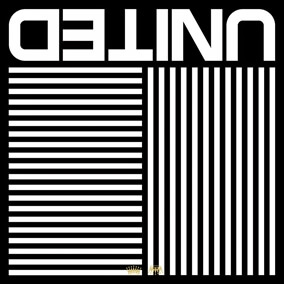 Having recently been named Billboard Magazine's Top Christian Artist of the Year, Hillsong UNITED has just released their highly anticipated new album, Empires. "Empires is the story of two worlds," band leader Joel Houston explains. "Our prayer and desire has been to simply create the most honest project we could. Songs that seek to listen first, and then with God’s breath speak the good news reality of Jesus and His grace into the dichotomy, tension and hopeful-collision of this broken and fragile world we see here and now, and the unshakeable and mysterious reality of the Kingdom we can’t see, but no-less know is here - and NOW. "